In business since 2003, DreamMaker Bath & Kitchen operates throughout West Texas and the Texas Panhandle, with stores in Amarillo and Lubbock. 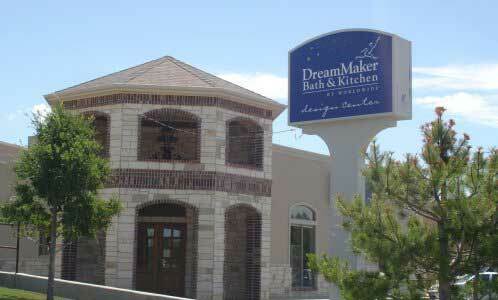 DreamMaker Bath & Kitchen has a solid reputation and provides clients with courtesy, quality work and professionalism. Call today and make an appointment for a consultation. We would be happy to assist you with your remodeling needs.